– I am a 16 year old girl, who likes outdoor activities. I’m soon finishing my last year at Stadlandet school, and looking forward to start my further education at Nordfjordeid. In my spare time I like to hang out with my friends and of course to go surf. 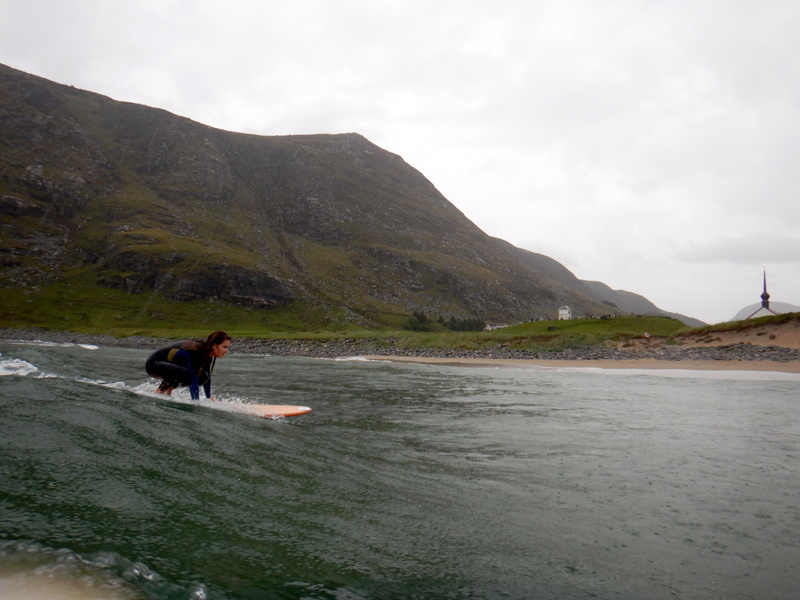 You have had a couple of years #skolesurf now, did that anyhow affected your interest in surfing? – Yes! The reason why I got hooked was when Calle (Head coach and owner at Ervik Surfshop) introduced us to surfing with #skolesurf. You are now representing Ervik Surfshop as a Local Teen Rider, How does that make you feel? 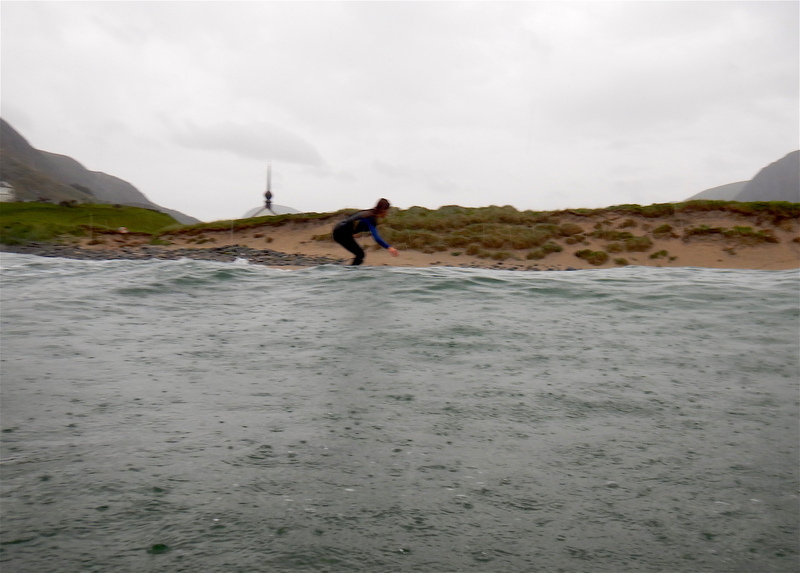 – I am proud to represent Ervik Surfshop as a Local Teen Rider. Hopefully one day I will represent our team in a competition. Why do you love surfing? 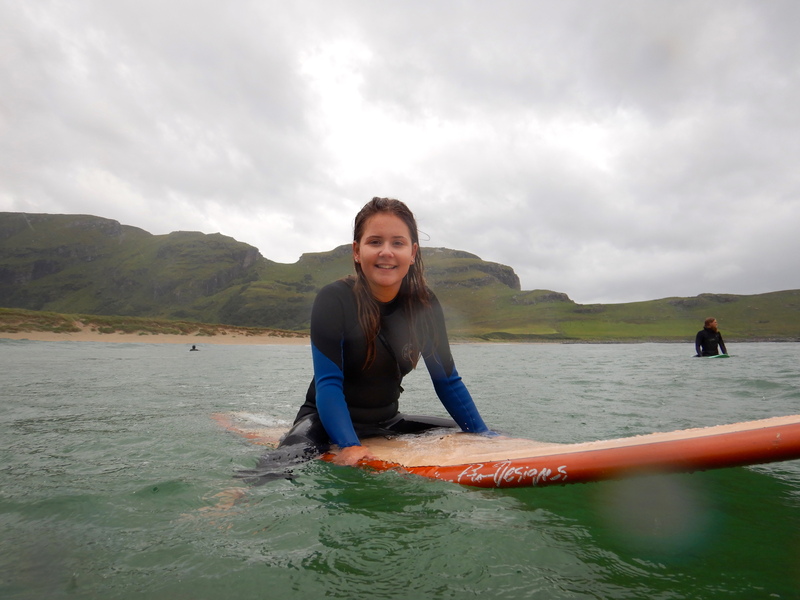 – I love surfing because I get this amazing feeling and sense of achievement every time I ride the waves in Hoddevik or Ervik. I always liked being in the water, so surfing is the perfect activity for me. What are your future dreams? – For the next three years I will move to Nordfjordeid to study. Hopefully i will manage to hit some waves in the weekends and holidays.